For most of us, hearing someone mention an audit induces cold sweats, nightmares of endless excel spreadsheets and an office takeover by accountants dressed in tweed suits and overly square glasses. Luckily, running a HubSpot portal audit is far less daunting and stressful! In fact, setting time aside to cast an eye over all of HubSpot’s moving parts, reviewing contact data, landing pages, blog posts performance and conversion rates etc. often provides some clarity and helps define strategies in the months ahead. We’ve picked out a few tips to help you along the way with your audit, that will keep your inbound marketing machine running smoothly. Perhaps the best place to start with your HubSpot account is in your contacts. After all, what chance does your next email marketing campaign stand if the contact details are out of date, incorrect or incomplete? Every now and then, leads enter the CRM with a disguise on. We’ve probably all seen a lead or two named “asfds”, or first name “first” last name “last”. Whether it was an internal user testing out a form, or an actual lead who decided against leaving their real name and email, a quick scan through your HubSpot contact list can identify any “fake” contacts cluttering your CRM and email lists. Any contact with obvious incorrect or fake details should be removed in an audit. It’s important to have a look at your email bounce rates and identify any fake or incorrect email details that crept into your email lists. Not all bounced emails are due to fake contact details. A “hard bounce” on an email, occurs when an email is completely rejected by the server sending the email because it’s destination addresses doesn’t actually exist (like the infamous afsds@afsds.com). *This isn’t what we thought checking bounce rates meant. We promise. A “soft bounce” email occurs when the incoming email server rejects your email because your lead’s mailbox is too full, the server had connectivity issues or the email you’re trying to send is above 10mb in size and gets rejected. As a general rule of thumb, any contact that’s receiving hard bouncing emails, and hasn’t provided any additional contact details, can be deleted from your account. It’s worth being cautious on soft bounced emails though (bet that will make the tweed suits happy). If a contact is enrolled in several different HubSpot lists, they’re likely receiving several streams of content and emails. If your emails are bouncing more than they should, we have a hack to fix it. In fact, there are 120 more hacks for you to use if you wish. Download your free copy 👉🏼here. Ah yes, the bread and butter of most inbound marketing teams. Chances are you’ll be spending the majority of your time running a HubSpot audit going through blog posts. If you’re working with a library of hundreds of blogs, set aside some time to tackle 10-20 of them each month during an audit. Going through older content often kick-starts the creativity mill at Uku HQ, generating new ways to repurpose older blogs on social media or in upcoming content plans gives us the opportunity to assess which content is resonating with our personas and understand why. There are some obvious things to focus on when auditing your blog posts. Things like formatting errors that might have been missed, or internal and external links that are broken or moved. Something we often pick up when going through blogs during an audit is that the SEO optimisations HubSpot suggests aren’t all up to scratch. SEO can be a tricky skill to master, but HubSpot’s on page optimisations make it really easy to give your blog the best possible chance of ranking for your keywords. 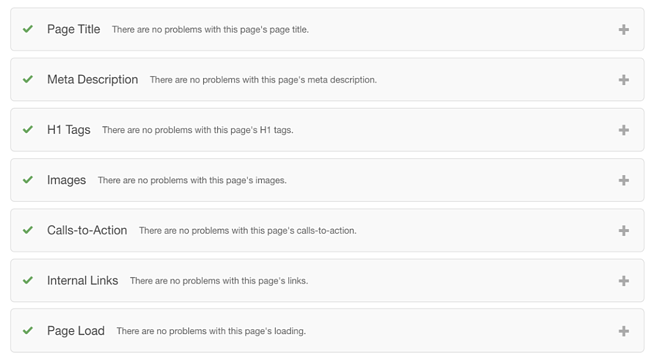 If HubSpot is happy enough to give you green ticks in every category, chances are Google will to! 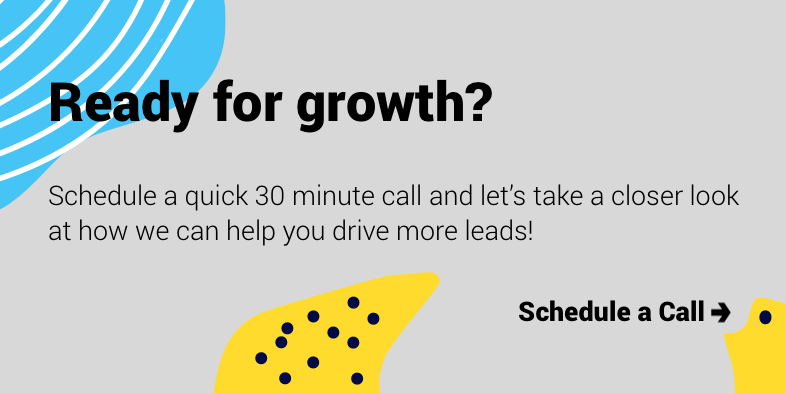 If you’re struggling to get the most from your HubSpot Platform, why not schedule a short call with us? We would love to help!